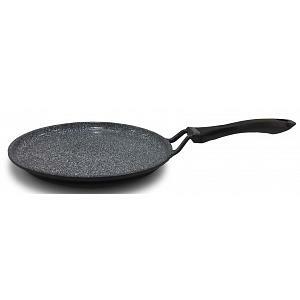 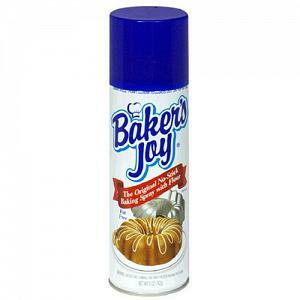 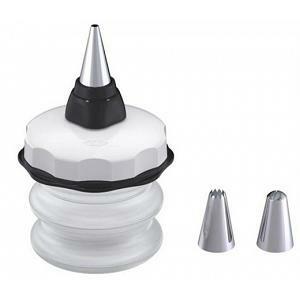 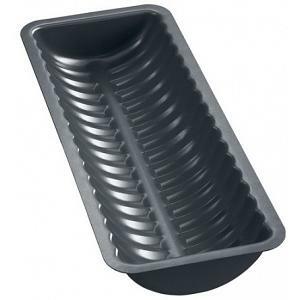 This large cake lifter with non-stick coating makes transferring your favorite cakes an easy task. 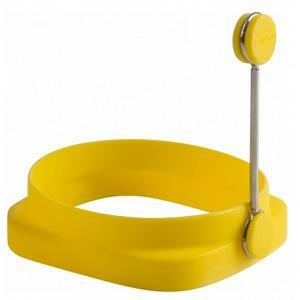 With its large diameter of 10 inches / 28cm, the cake lifter allows to lift even the largest cakes. 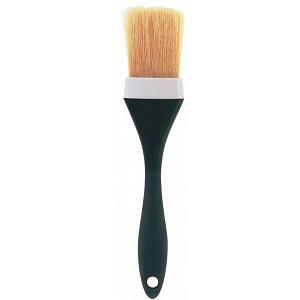 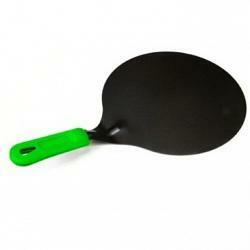 The cake lifter features a comfortable silicone handle, which is black and not green as shown in the picture. 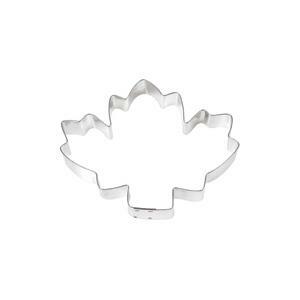 The cake lifter is dishwasher safe and has the following dimensions: 16 x 10 inches / 45 x 28cm.